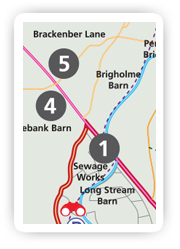 Download our map which shows two walks in the area and the locations of the 6 Long Preston interpretations boards. 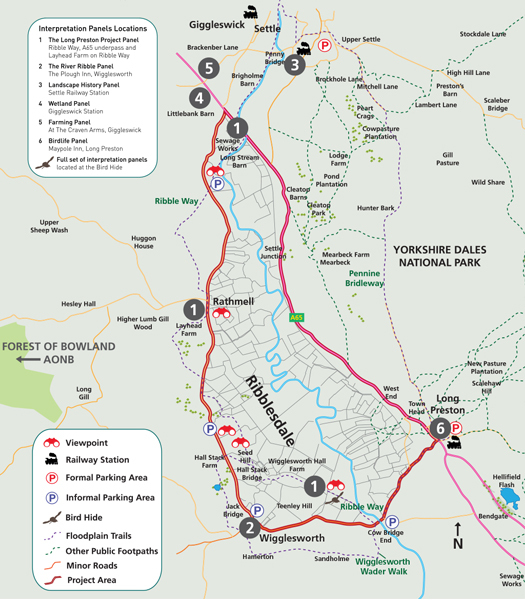 All routes are Public Rights of Way, please respect the marked paths and follow the countryside code. 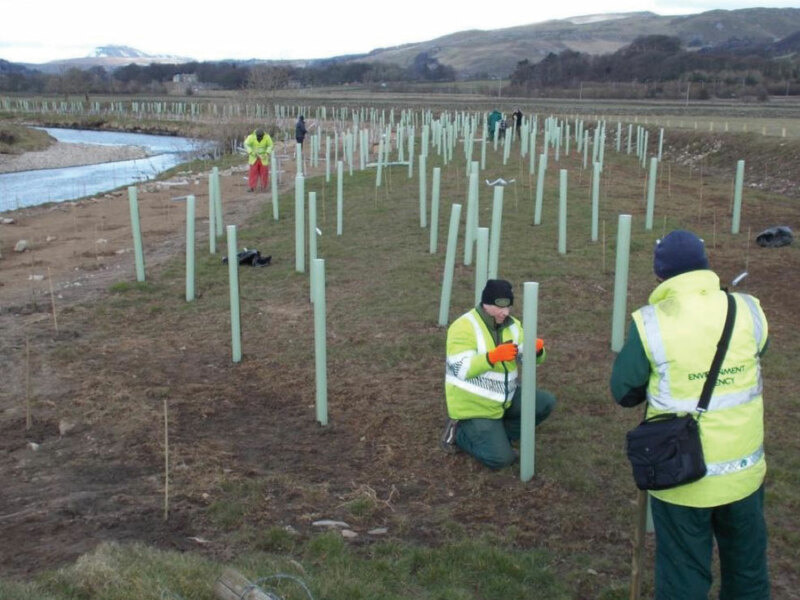 The on-going works at Long Preston Deeps shows the improvements that can be achieved by individuals and organisations working together to improve our water environment. This is a perfect example of what Ribble Life is trying to encourage across the entire catchment. 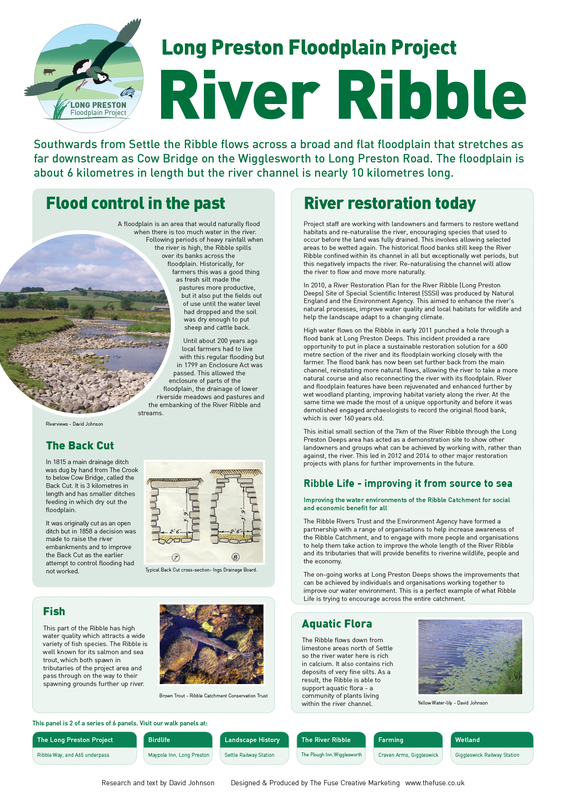 For more information contact Ribble Rivers Trust or the Environment agency Catchment Co-ordinator Helen Dix. Click here to view the gallery of the Long Preston Area. Please click here to send us your photos of the Long Preston Area. 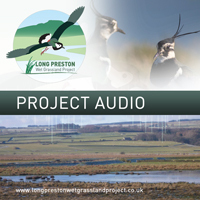 Help us to help the birds in our area, please visit Bird Track survey and get Long Preston on the birding map. Full of lots of information to make your visit to Long Preston Floodplain Project fun and informative. Please download and listen to the audio here.